We've rounded up the latest rental offerings via rental site Zumper to get a sense of what to expect when it comes to finding a place in Fresno if you've got a budget of $900/month. Listed at $890/month, this 700-square-foot one-bedroom, one-bathroom is located at 5669 N. Fresno St. The building offers assigned parking, outdoor space, a swimming pool and a fitness center. 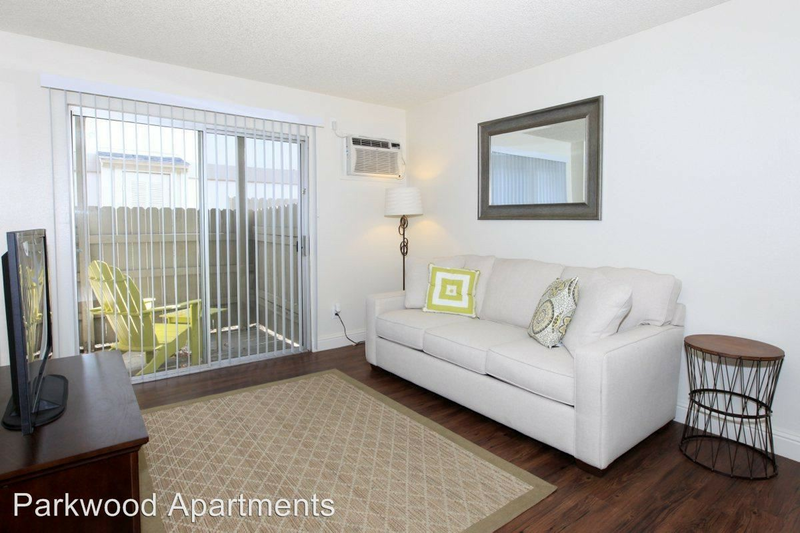 In the apartment, expect a balcony, carpeting, a fireplace and in-unit laundry. Pet lovers are in luck: cats and dogs are permitted. The rental doesn't require a leasing fee. According to Walk Score, this location is moderately walkable, is bikeable and has a few nearby public transportation options. Next, there's this one-bedroom, one-bathroom situated at 4550 E. Fountain Way. It's listed for $875/month for its 625 square feet of space. The apartment boasts a mix of hardwood floors and carpeting, in-unit laundry, a dishwasher and a walk-in closet. Building amenities include on-site management. Cats and dogs are not permitted. There isn't a leasing fee associated with this rental. According to Walk Score, the surrounding area is car-dependent, has some bike infrastructure and has a few nearby public transportation options. Here's a 630-square-foot one-bedroom, one-bathroom at 4918 N. Ninth St. that's going for $850/month. Apartment amenities include hardwood and carpeted flooring, a ceiling fan and a fireplace. The building offers outdoor space, a fitness center and a swimming pool. Animals are not allowed. There isn't a leasing fee associated with this rental. According to Walk Score's assessment, this location is car-dependent, is quite bikeable and has some transit options.